Another year, another 2K companion app slash collectible NBA themed card game. 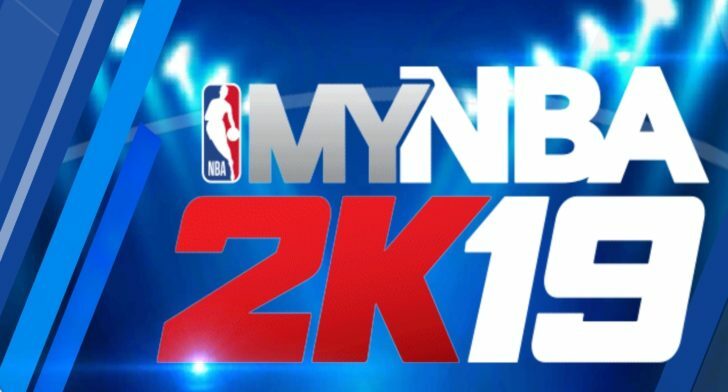 That's right, the console and PC release of NBA 2K19 is just around the corner, so in preparation for the release, 2K has published the MyNBA2K19 companion app on the Play Store. The thing is, it's not just a companion app for an AAA sports game, as it also offers a collectible card battling game that you can play on any compatible Android device. MyNBA2K19 companion app is out ahead of NBA 2K19 release was written by the awesome team at Android Police.